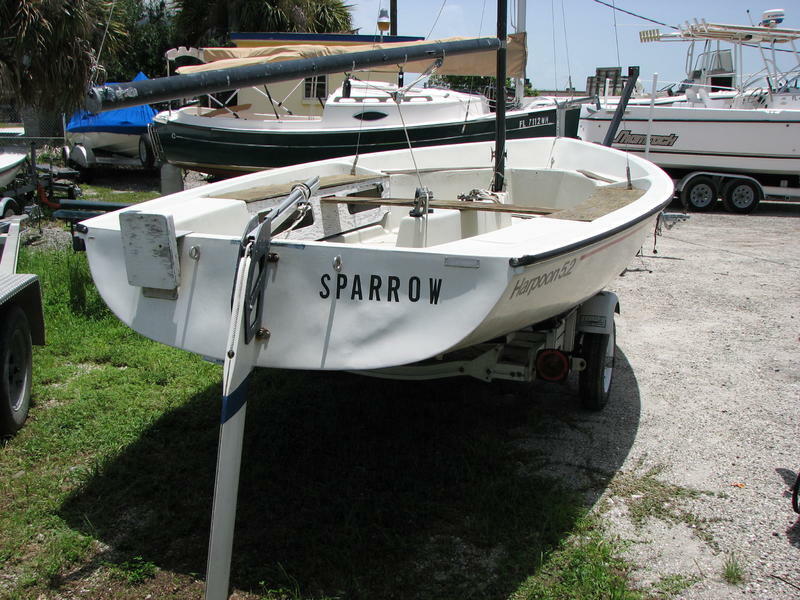 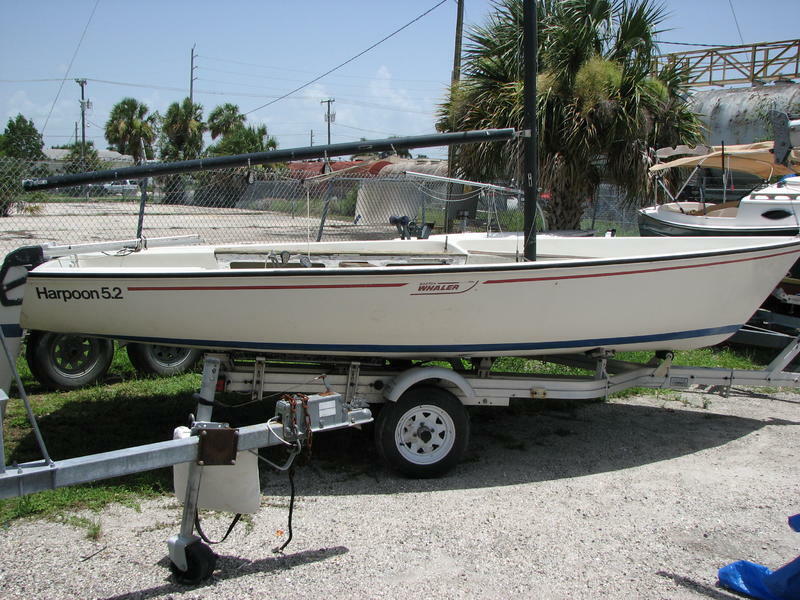 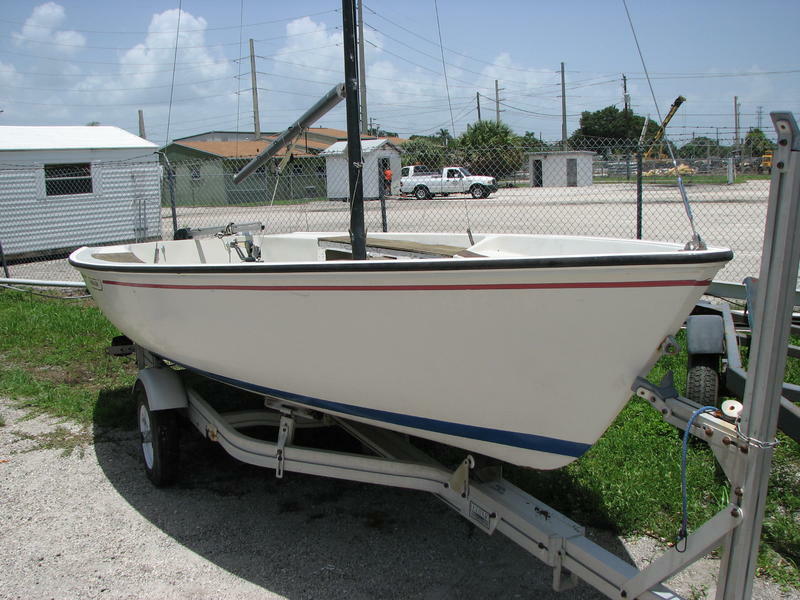 1978 Boston Whaler Harpoon 5.2 with trailer. 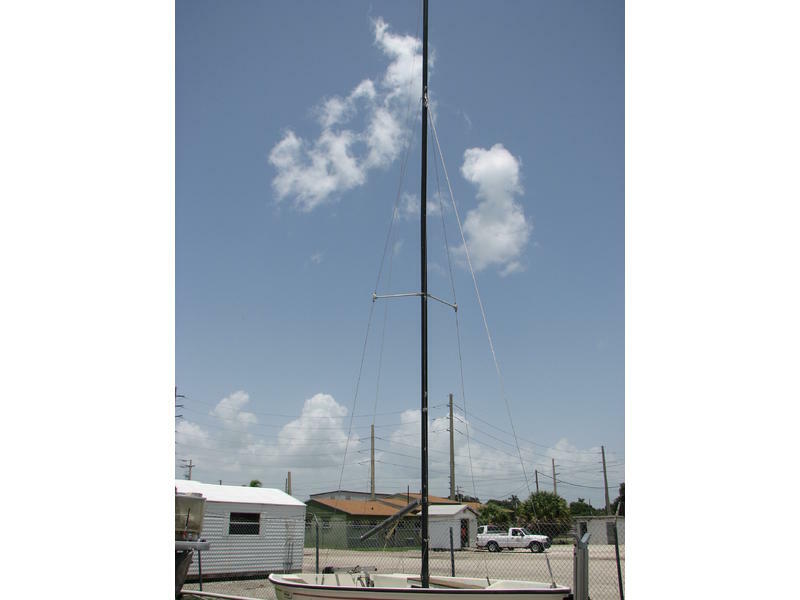 Main and jib, newer rigging. 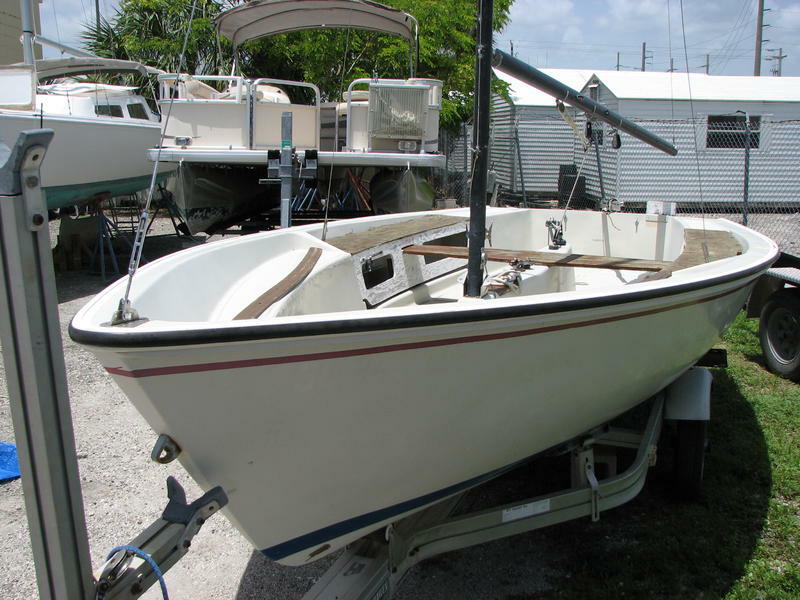 Ready to sail “as is” or restore.